Like pretty much all newfangled consumer tech devices, smart speakers started off as gimmicks. 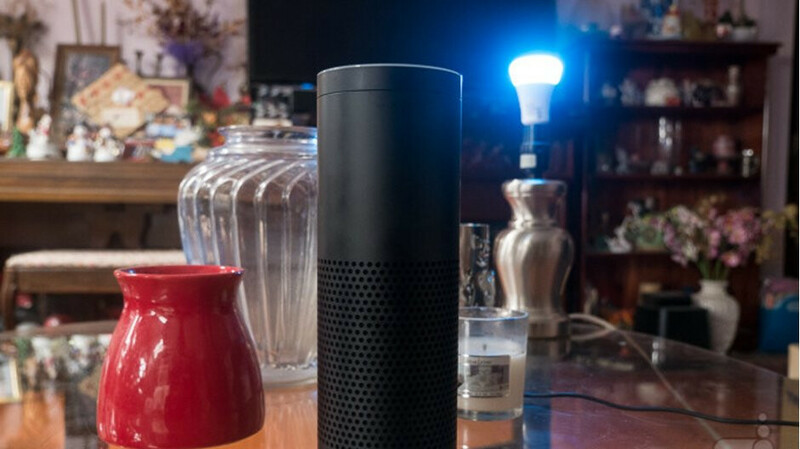 But a staggering number of people around the world understood the convenience of these largely voice-controlled products, quickly embracing Amazon’s extensive Echo family, followed by the Google Home lineup. While market growth may have recently slowed down in the US, global shipments reportedly reached a new all-time high during Q3 2018. We’re talking 22.7 million smart speaker units sold worldwide between July and September, up an incredible 197 percent from the Q3 2017 shipment total. Perhaps most importantly, the global installed base continues to grow at a remarkable pace as well, suggesting more and more people are buying Echos, Google Homes, HomePods and so on for the first time. Overall, this rapidly expanding industry is on track to cross the 100 million in-use device barrier this month, a figure that’s expected to exceed 125 million units as early as the end of the year. Unsurprisingly, Amazon remains a “permanent fixture” in the largest number of worldwide homes, leading Q3 2018 shipments with 7.2 million units and a 31.6 percent market share. The former number represents a 45 percent year-on-year increase, while the latter has declined significantly under mounting pressure from rivals Google, Alibaba, Baidu, Xiaomi, and Apple. That’s right, Apple has slipped from fourth to sixth place in the vendor chart since Q2, despite boosting HomePod sales from 0.7 to 1.1 million units. Google remains a major proverbial thorn in Amazon’s side, with 5.2 million shipments and a 22.7 percent slice of the pie, compared to 3.2 million and 27.6 percentage points in the April - June 2018 timeframe. Meanwhile, Alibaba, Baidu, and Xiaomi helped China “rapidly emerge” as the second largest market for smart speakers after the US, with regional shipments forecasted to post a mind-blowing twelve-fold annual increase for 2018. That’s... just crazy. May not be as smart as some of the others but my Invoke wipes the floor with them as a speaker. Not bad for $50 and the ability to use Alexa besides Cortana.